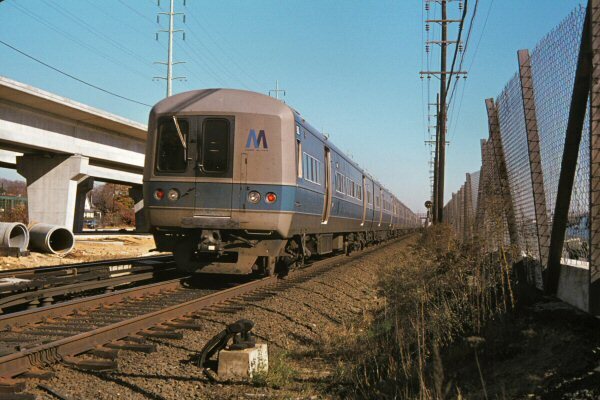 Anyone have any old pictures of geeps or mp15s at Bellmore, NY around the 80s? View east 11/11/1974 Photo: William J. Madden Archive: Capt. William Gilligan, US Navy, Retired. This is Nov, 1974. Others may indicate if any diesels "crawled" this specific branch area. ;..